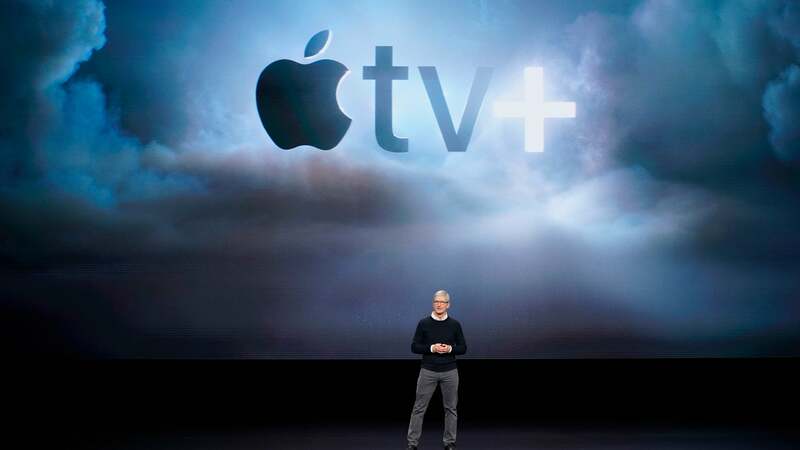 iOS 5 File System Sleuthing Uncovers Potentially Beefier Apple TV What about a vegan Apple TV? This Is Why The iPhone’s Screen May Always Be 3.5 Inches Line up your size envy jokes now. Will Individual Copyright Lawsuits Hit Australia? File sharers beware. When Is It OK To Talk To Your Phone? An Etiquette Guide To Mobile Voice Recognition These are the rules being broken on public transport near you right now. Galaxy Nexus, Ice Cream Sandwich Delayed Out Of Respect For Steve An interesting move, depending on how you see it.